Today is National Oyster Day. In honor of this great day, we are proud to share our review of SHELLSHOCKED. 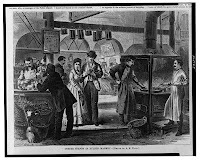 Emily V. Driscoll in her film SHELLSHOCKED: Saving Oysters to Save Ourselves shares the history of oysters in New York. Oysters in the harbor? New York Harbor? 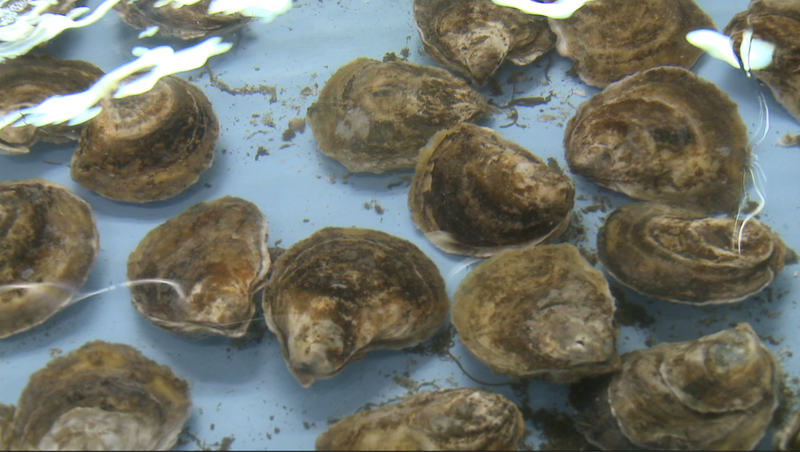 You may not have known how abundant oysters were, and how central to the food supply, economy and environment they once were. 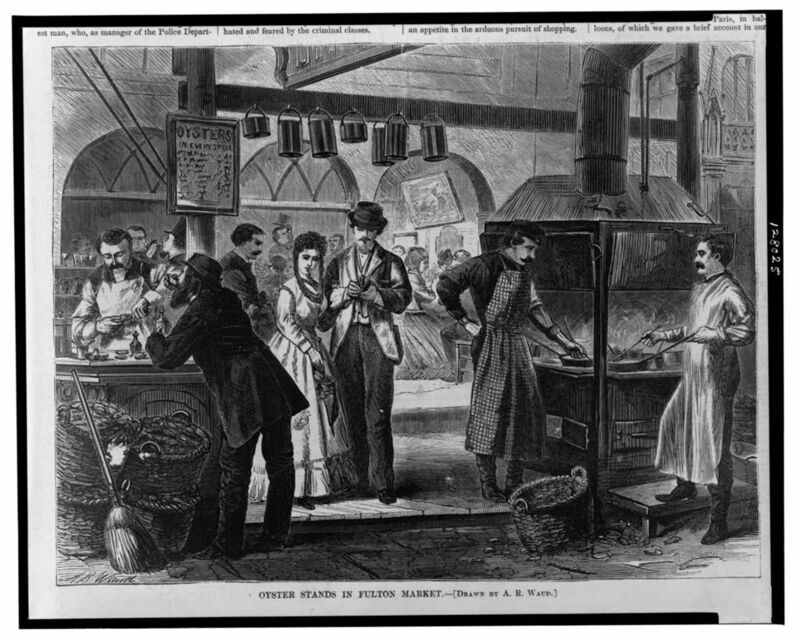 Oysters were so prevalent in NY, the movie explains, "Ellis Island and Liberty Island used to be called Little Oyster and Great Oyster Island." Over-harvesting and unrestricted pollution of the waters lead to the depletion of the species. According to the experts, wild oysters are the "most severely impacted marine habitat on earth" with 85% of oysters reefs gone from the world. If you're like me and have an interest in a little history, or if you just like eating oysters and want to know more about them, definitely check out the new independent film, SHELLSHOCKED. 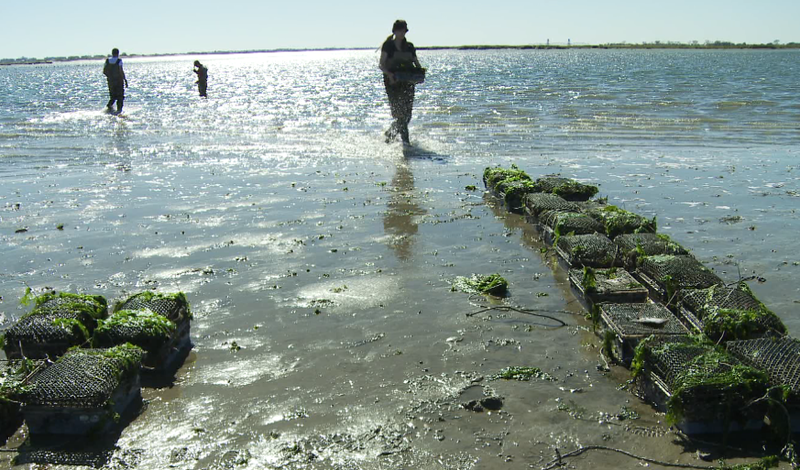 The movie highlights the history of oysters in New York harbor and how vital these creatures were to the economy, food supply and marine ecosystem of New York over the past few hundred years. The interviews with experts in the field are great and really get into the history, augmenting the clips, photos and illustrations. What's best is that the moviemaker shows how new programs are now trying to use oysters to clean up the polluted and depleted ecosystem of New York Harbor, showcasing how mighty these tiny hard-shelled gems can be! Whether you're an osteophile because you love to shuck and eat them, or you're an environmentalist, this is a great film to check out. Guarantee you will have an entirely new appreciation for how amazing oysters are. The history, the biology, the environmental impact, and the potential for cleaning the waters are truly incredible. Check out SHELLSHOCKED, I think you will be shocked! Nice review of an interesting film. Let us not forget that the coast and estuaries of Massachusetts were once loaded with oysters too. The Mystic River's oyster reefs were so large that they were obstacles to ship mavigation.